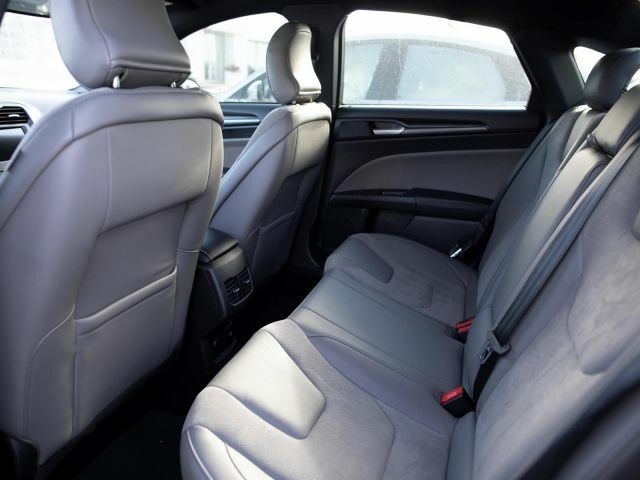 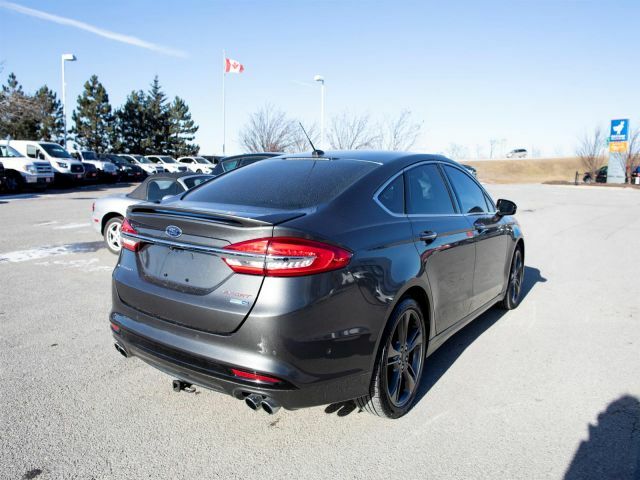 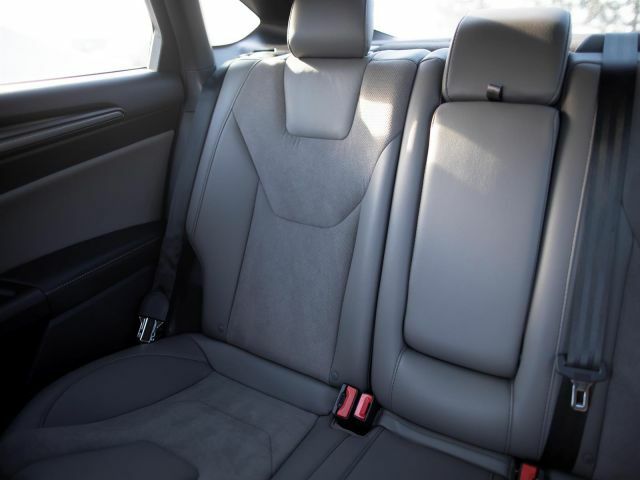 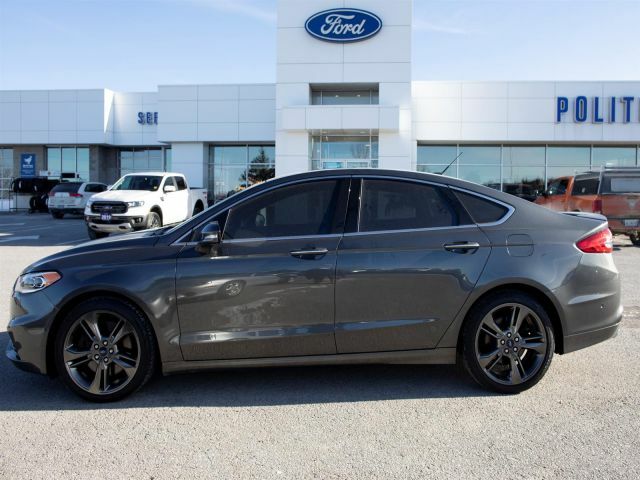 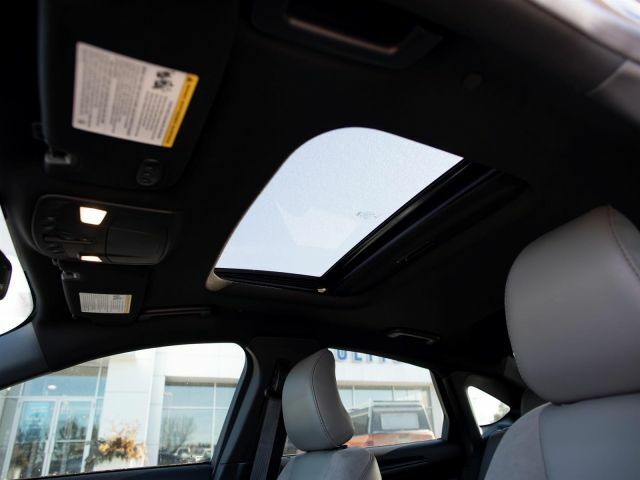 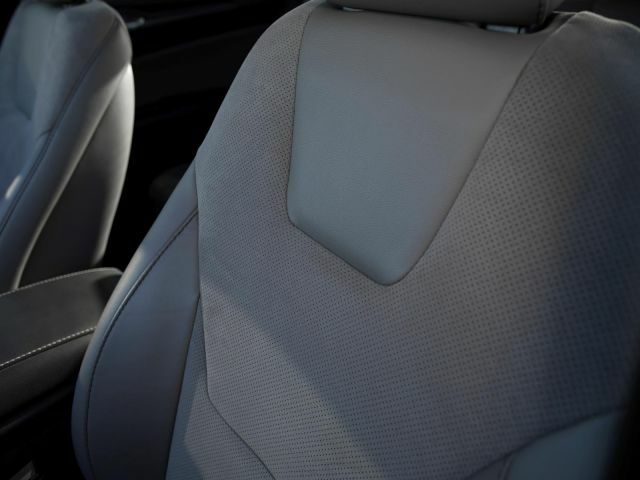 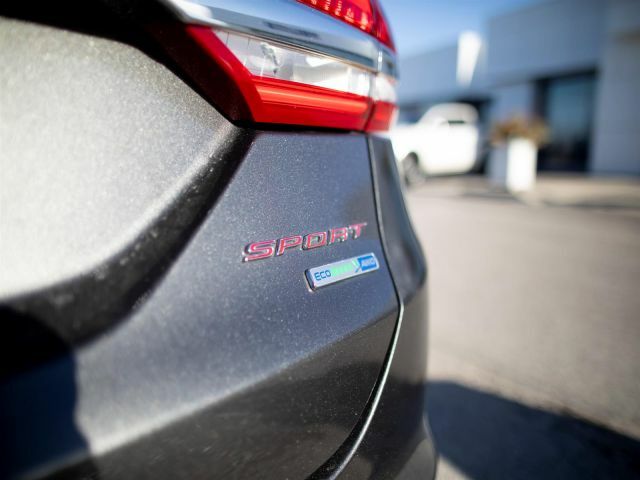 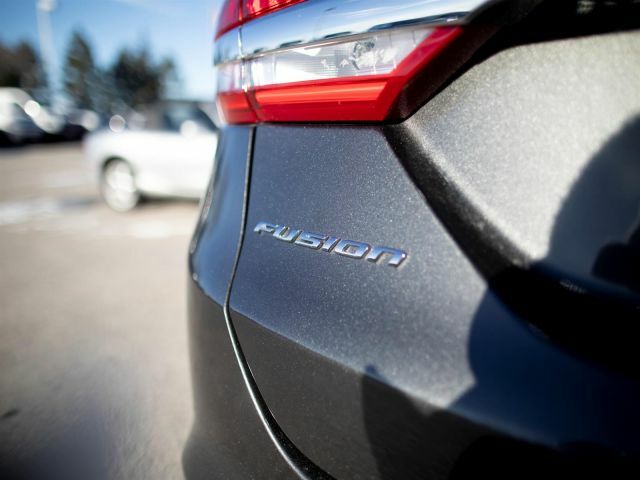 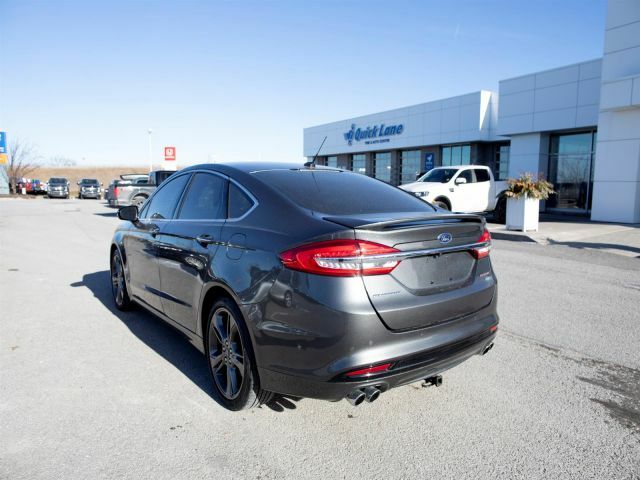 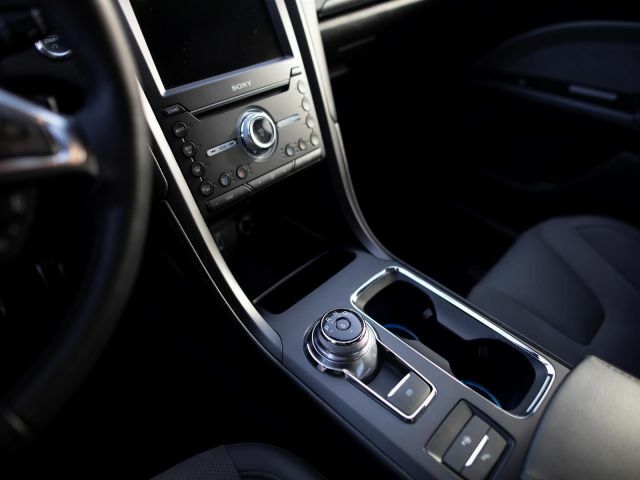 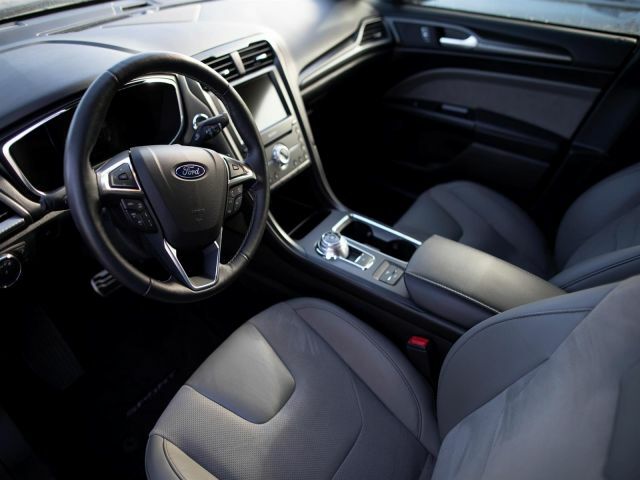 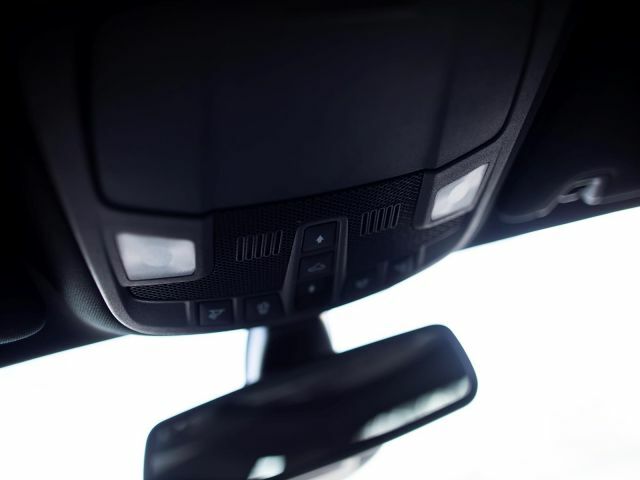 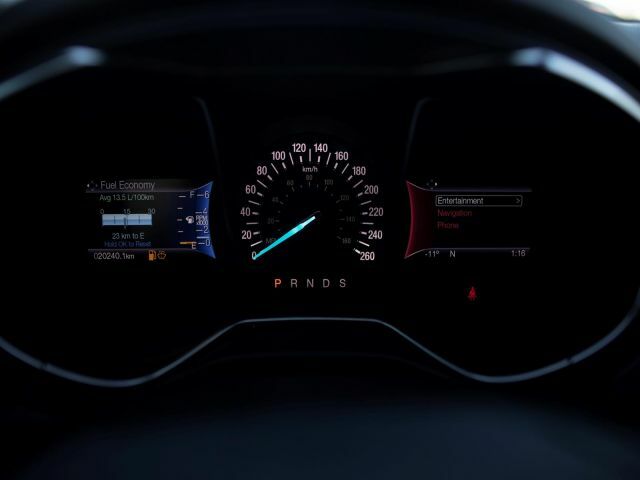 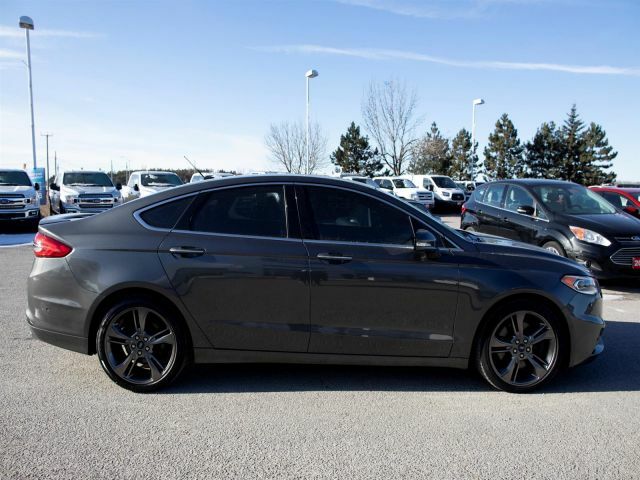 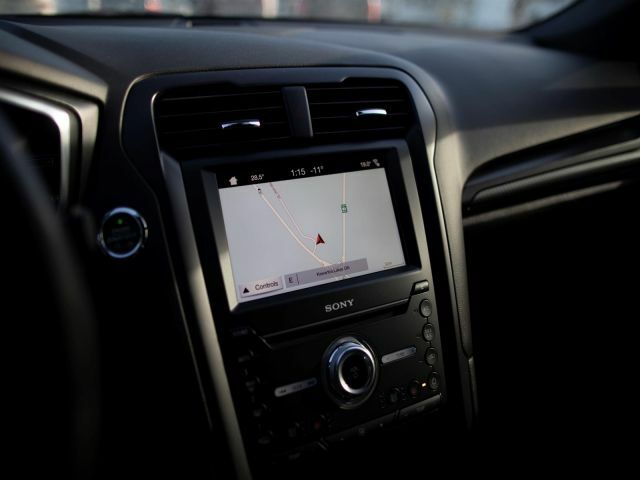 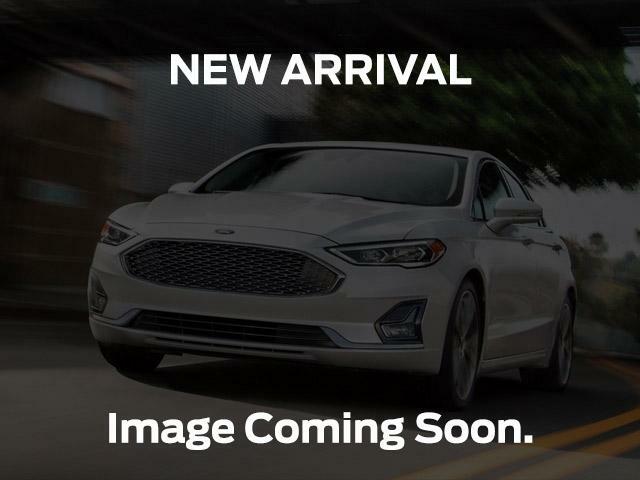 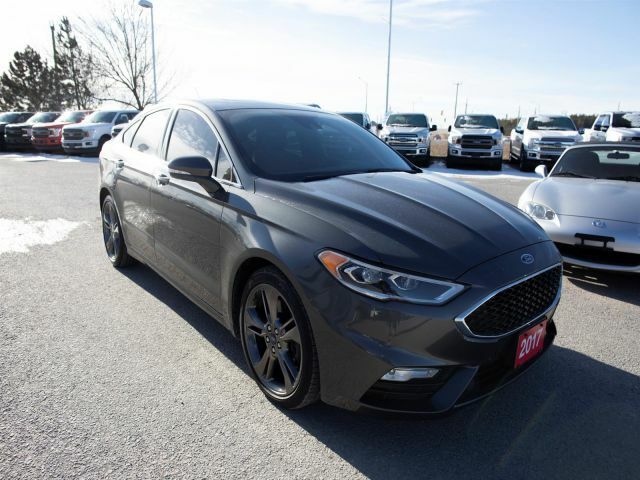 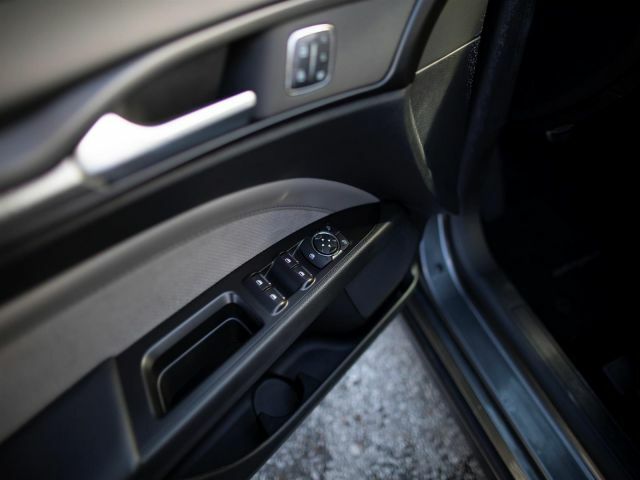 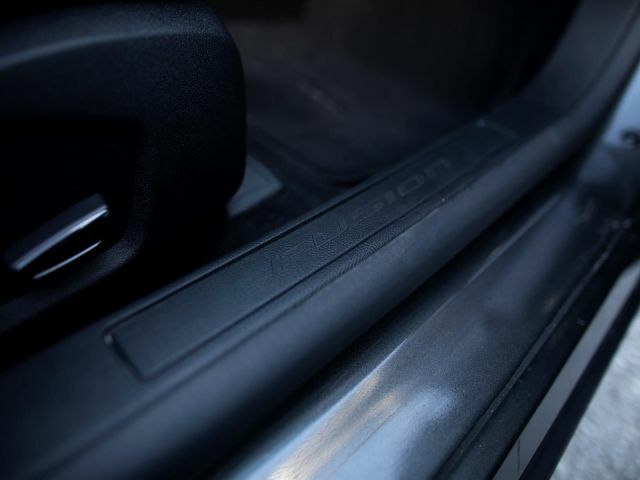 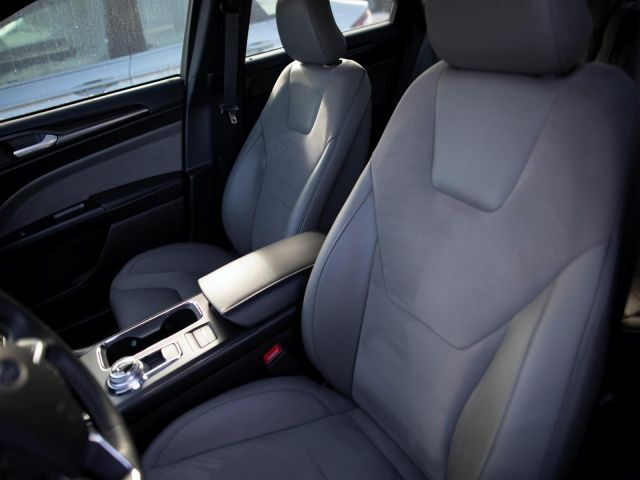 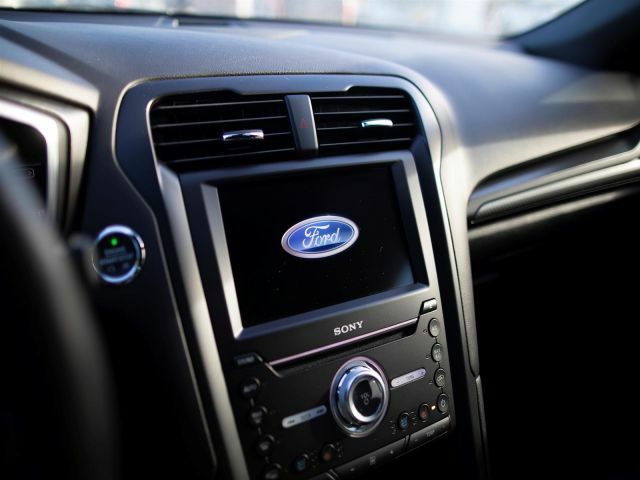 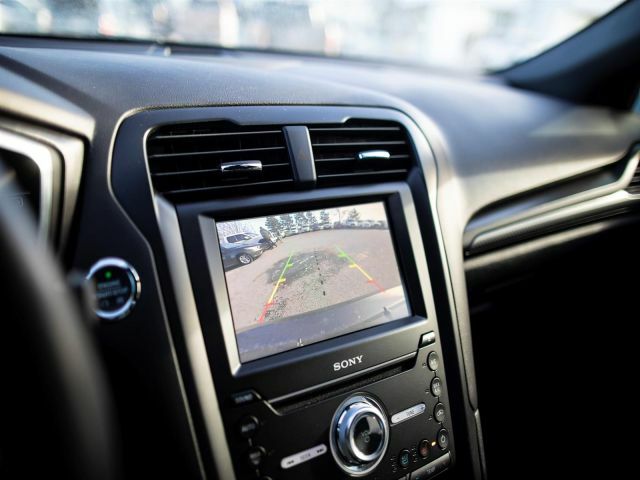 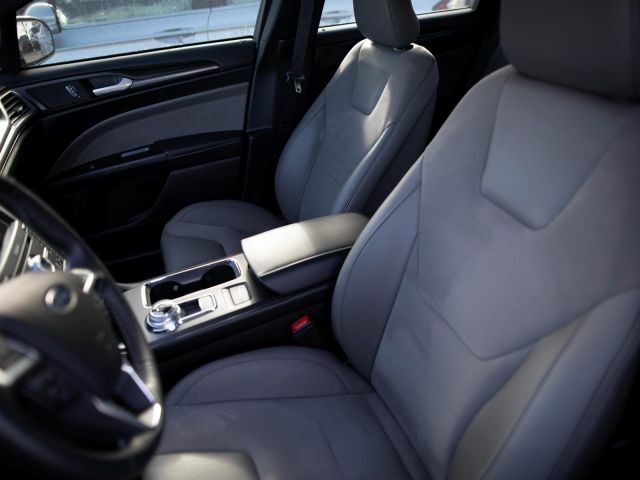 Power Heated Mirrors ; Sony Sound System ; Power Driver and Passenger Seats; Push Button Start ; Back Up Cam ; Back Up Assist ; Navigation ; Power Sunroof ; Front and Rear Privacy Glass ; Keyless Entry ;Polito Ford wants to earn your business. 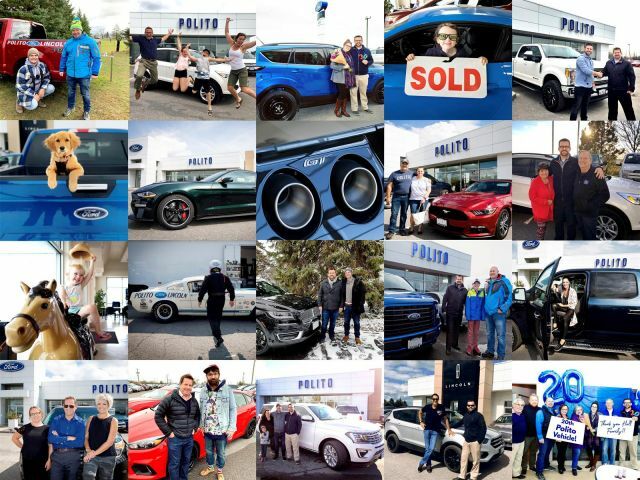 • We were rated second in Canada for online customer satisfaction.• We specialize in F-series trucks and high-end cars, and in particular, the Ford GT.• Full tank of gas guaranteed.• Fully detailed, guaranteed.• Free vehicle history with every pre-owned vehicle.• Pressure-free sales experience.• A short drive from Toronto.• Family owned and operated.• More than 200km from us? 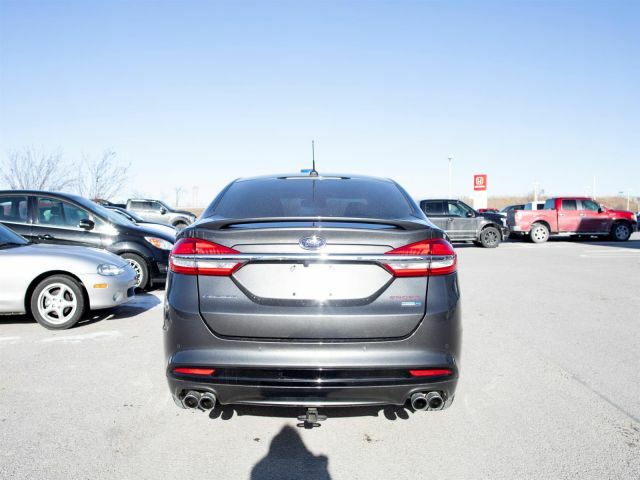 No problem, we will cover your gas if you test drive a vehicle. 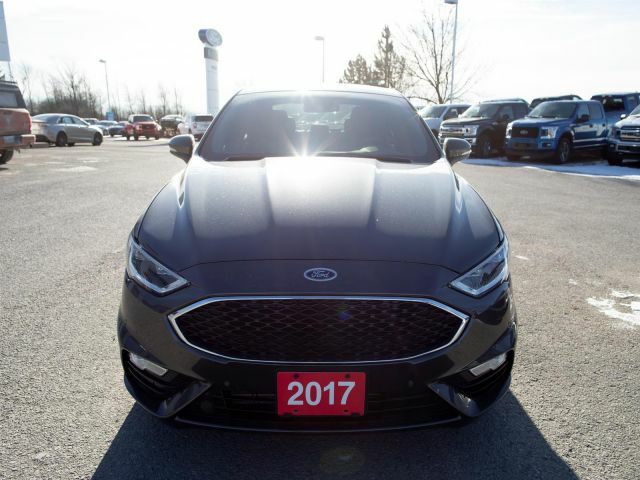 CALL AND BOOK YOUR TEST DRIVE TODAY! 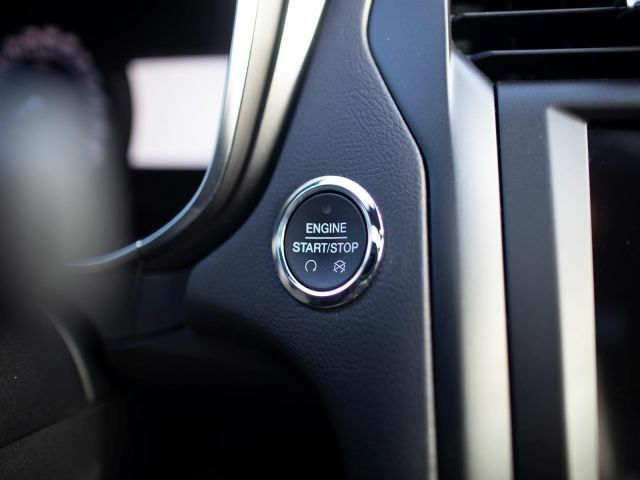 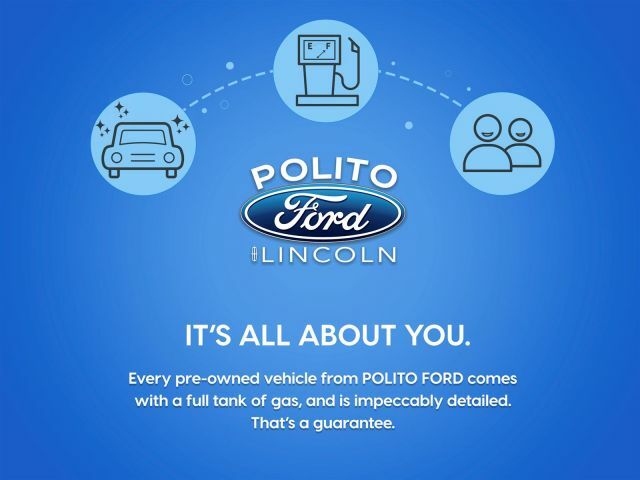 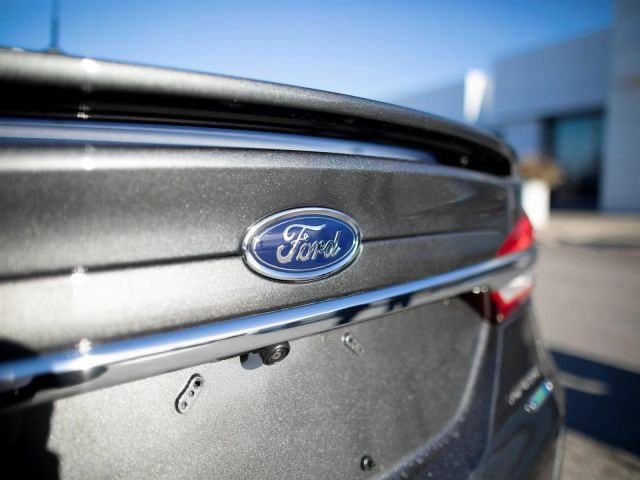 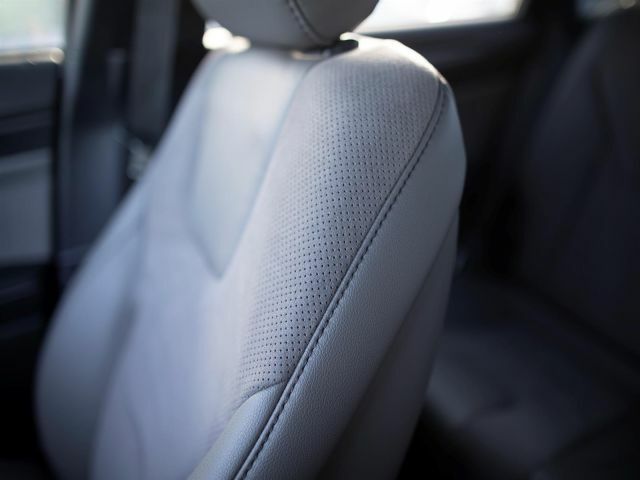 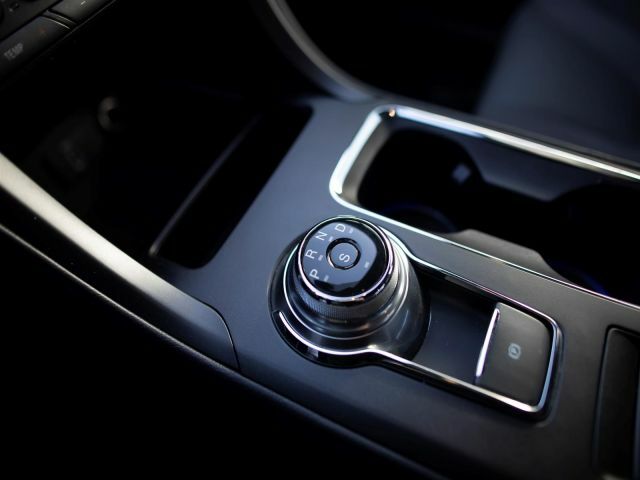 Toll free at 855-719-8861.Email us at info@politoford.comFollow us on Facebook and Instagram! 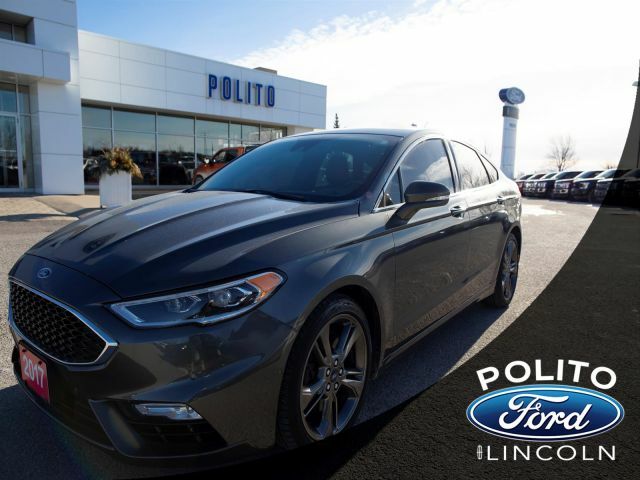 @PolitoFordLincoln Plus applicable taxes and licensing.